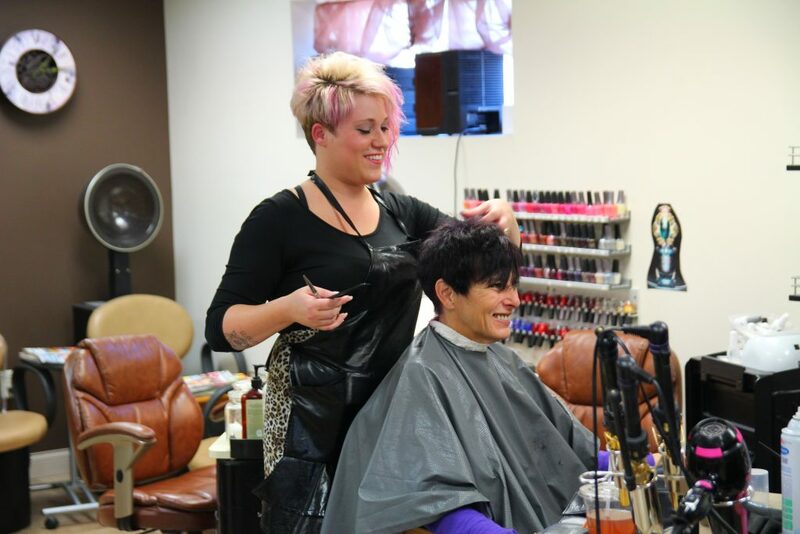 All of us at Hair Profiles Salon and Day Spa are committed to making your visit to our salon a relaxing experience in an upbeat setting. 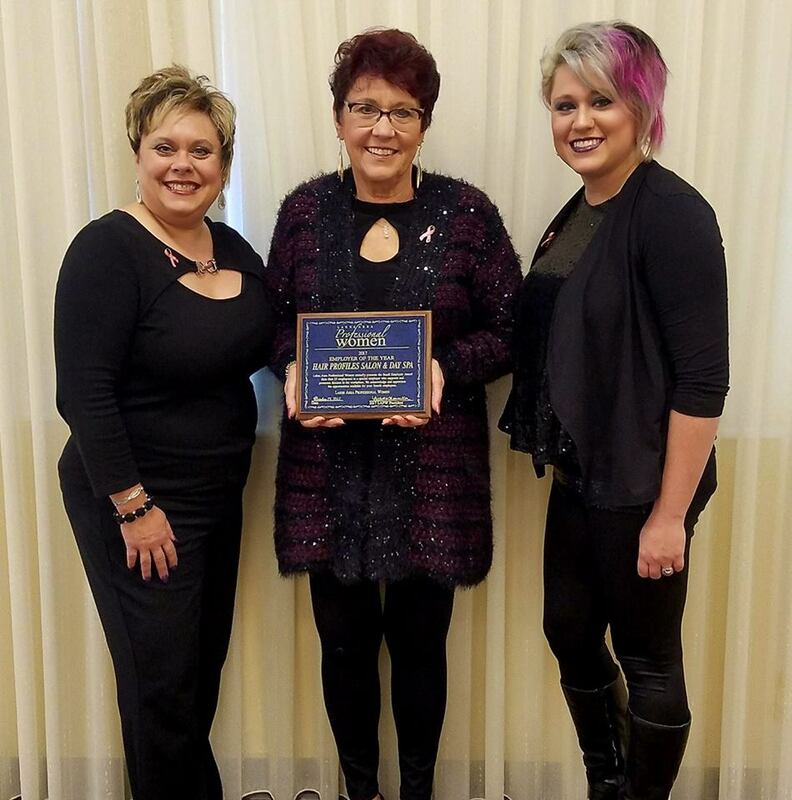 We’re an established hair salon and day spa in downtown Alexandria, and have become the Alexandria Minnesota’s lakes area destination for hair, skin care, nails, electrolysis, therapeutic massage and detoxification spa services. Hair Profiles features salon hair care products, Gerda Spillman Swiss Skin Care, detoxifying ionCleanse™ foot baths and body reshapers for women and men. Communication is a key factor in keeping clients satisfied. Talk to us – we listen. Talk with us – we advise. Talk about us – we appreciate referrals. Evening appointments available on Tues & Thurs. 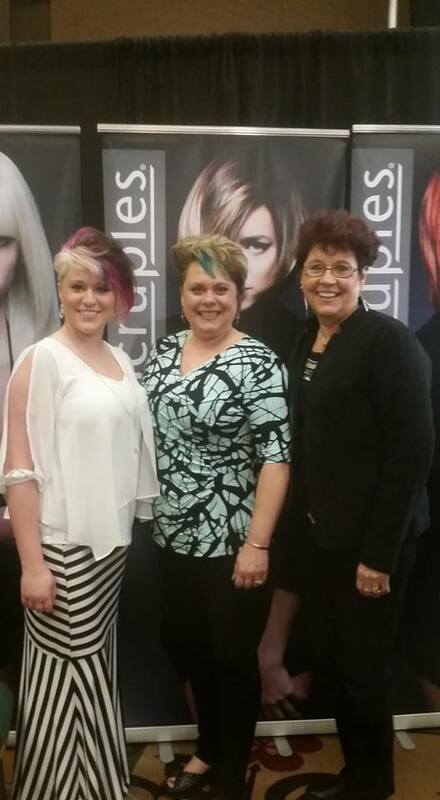 Call us at 320-763-3414 or “like us” on facebook. 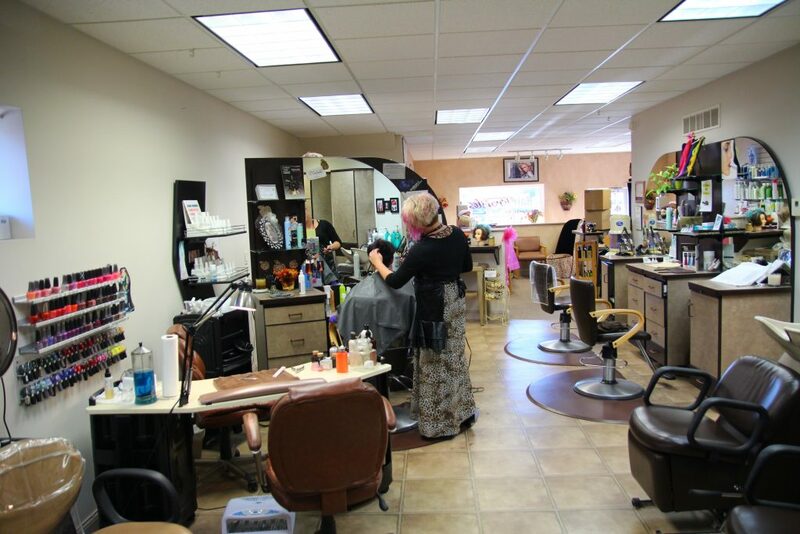 Hair Profiles provides the best professional services using environmentally safe products in a relaxing atmosphere. 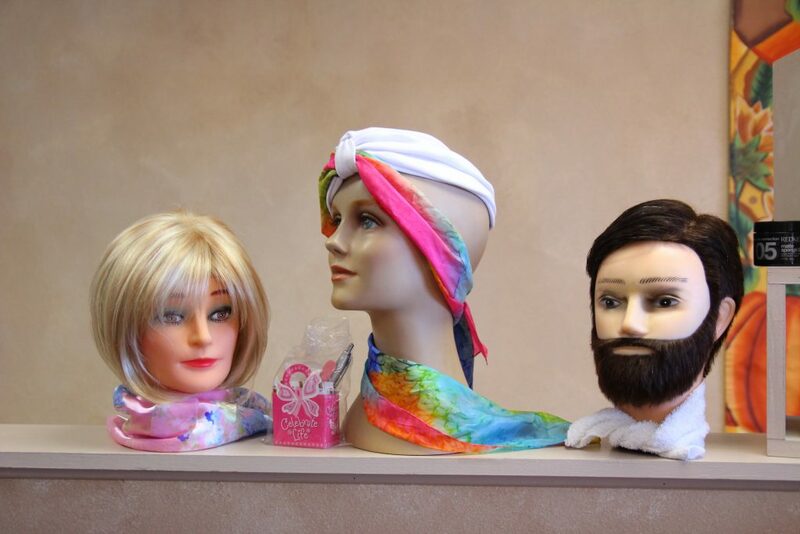 We offer wigs and styling for cancer patients and others who are in need of hair loss solutions. Give us a call and we'll help you set up an appointment. We have openings for everyone!